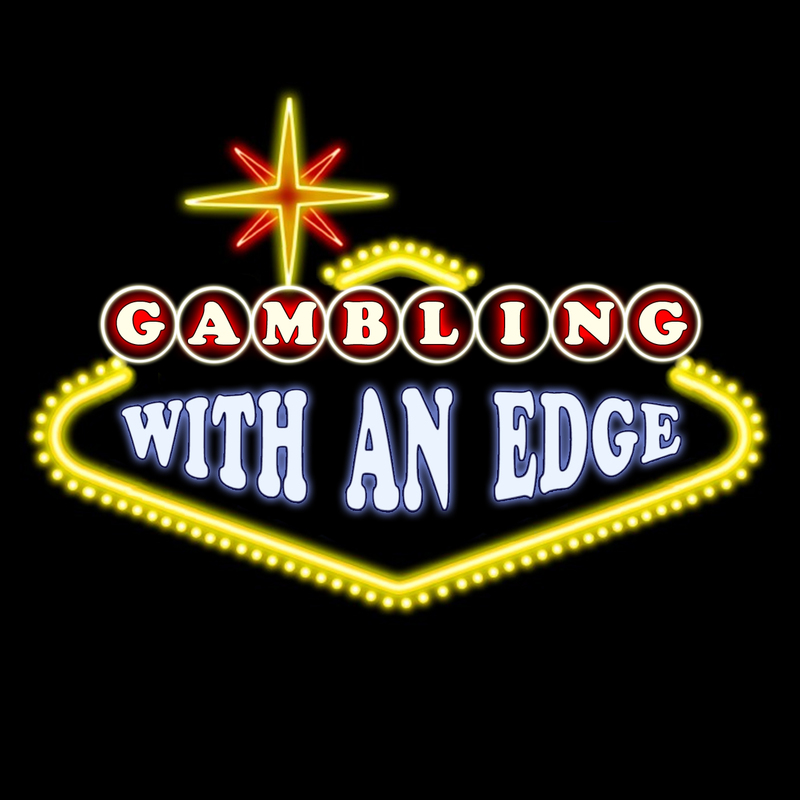 “Gambling With An Edge” is a unique cyber-hub where some of most-respected minds in professional gambling collectively share their expertise, advanced-strategy tips, insights, and opinions via the GWAE “SuperBlog” and weekly GWAE radio show. The expertise to be found here spans the full spectrum of casino games, advantage-play techniques, and legal-wagering opportunities in the U.S., with contributors including James Grosjean (AP, table games), Bob Dancer (video poker), Richard Munchkin (AP, author), Blair Rodman (poker), Frank B. (sports betting), and others. Behind the Curtain — What’s Your Act? Behind the Curtain — Can we avoid getting backed off? I Think My Card Might be Poisoned: What Now? The Boss Just Sat at Our Table with Game On: What Now?